Tug of War is the ultimate game of strength and determination! Our Professional Olympic Tug of War rope features Power Pull Loops that make gripping the rope easy, and it's designed to provide more freedom of movement for participants. It can withstand up to 20,000 lbs. 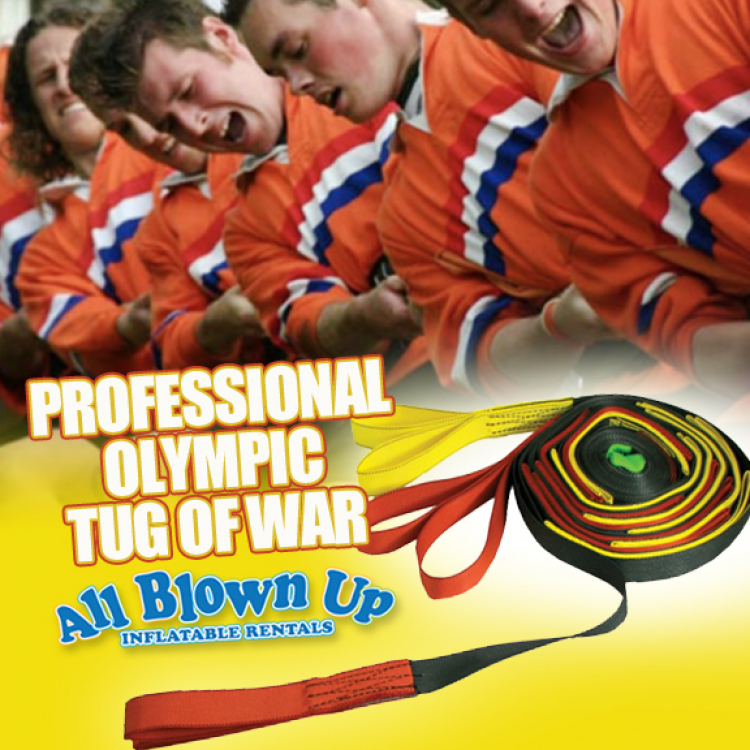 of pull, which makes the Professional Olympic Tug of War a must for your next event!